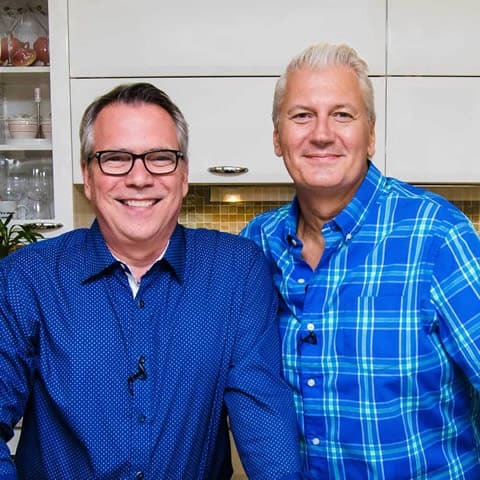 So, I’ve been making dishes in my Instant Pot now for several months. 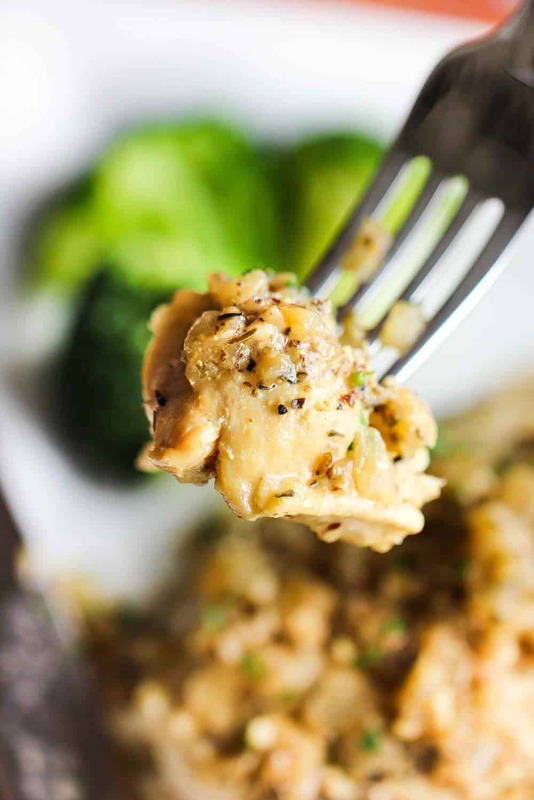 And, both the Loon and I agree, this Instant Pot Dijon Chicken recipe ranks as one of our favorites. The skinless, boneless chicken breasts cook perfectly and remain tender, but not so much that it shreds on your plate. And the flavorful sauce is really something amazing. The prep time is very limited with this dish, and yet is so incredibly flavorful and really quite elegant in presentation and taste. Simply sauté an onion, then nestle the chicken in the pot, and pour in the easy-to-prepare sauce. And then it only pressure cooks for 8 minutes! I just love our Instant Pot so much. It truly produces food that is superior in taste, in such a short amount of time! 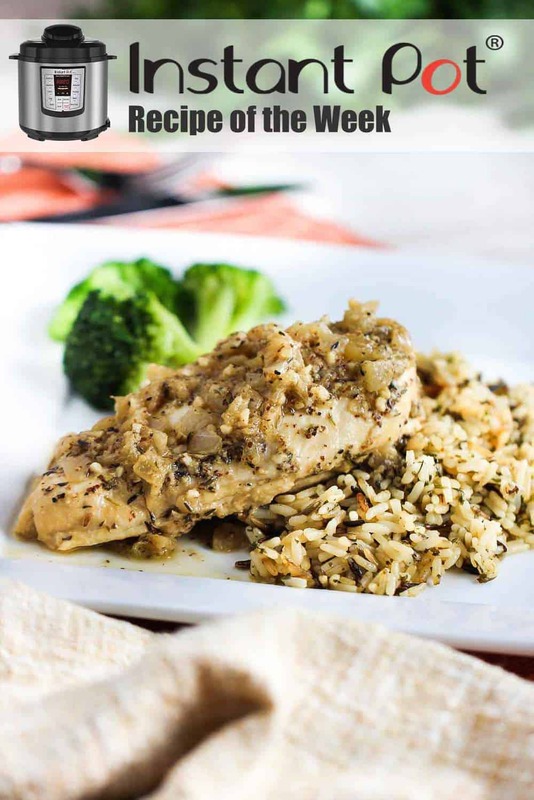 This entire dish came together in less than 30 minutes, which gave me plenty of time to cook up a batch of our favorite wild rice blend and some steamed broccoli. Now that’s what I call a pretty darn good weeknight dinner! It’s amazing how tender the chicken is when cooked in an Instant Pot. 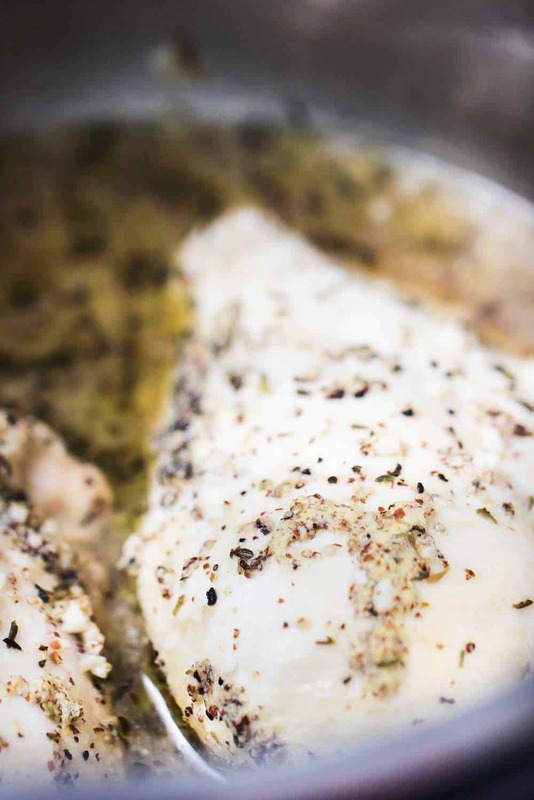 It’s easy to get overcooked, rubbery chicken breasts. But this recipe delivers then tender, juicy, and perfectly cooked. And the blend of Dijon mustard, Sherry, black pepper and thyme really is the perfect flavor combination. Don’t you just want to eat that?! 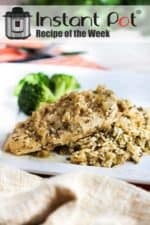 Now, let’s go make this awesome Instant Pot Dijon Chicken recipe! You’ll want to make this again, and again, and again. We do! 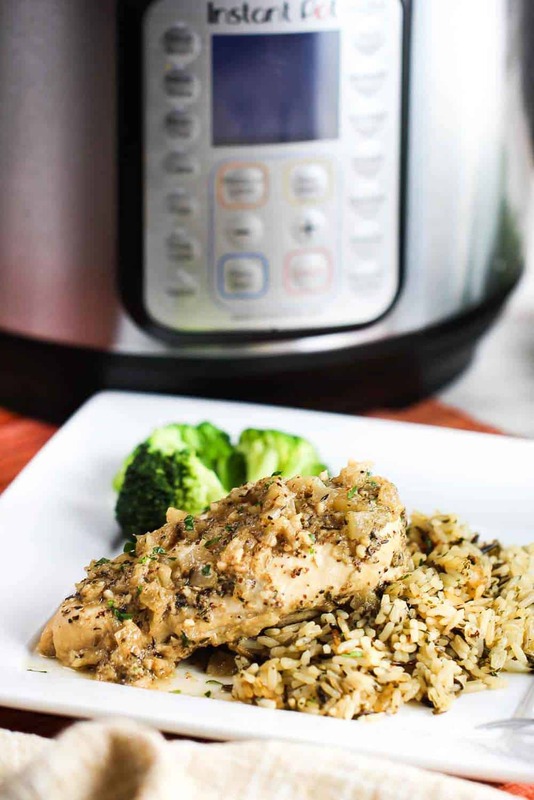 This Instant Pot Dijon Chicken recipe has moved very close to the top of our list of favorite Instant Pot dishes, actually, of any kind of dish...Instant Pot or not! And it's so easy. Super tender chicken with an incredibly flavorful sauce. 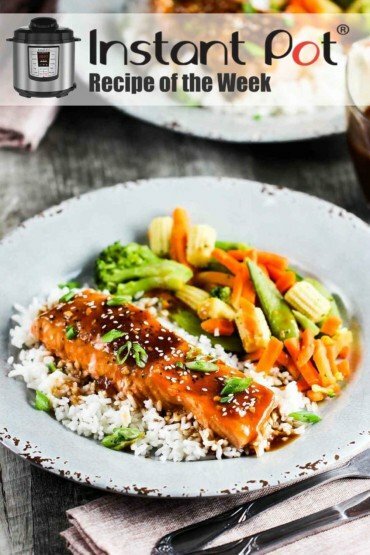 Serve with wild rice, or rice pilaf, and side salad, or steamed veggies, and you'll have a restaurant-quality meal on a weeknight in less than 30 minutes! YES! In a medium bowl, whisk together the stock, sherry, mustard, garlic, thyme, salt, and pepper. Set aside. Select the SAUTÉ on More (High). Melt the butter in the pot and add the onion and sauté until softened, about 4 to 5 minutes. Nestle the chicken breasts into the onions, then pour the stock-mustard mixture over the chicken. Select MEAT/STEW or MANUAL or PRESSURE COOK and set the timer for 8 minutes at High pressure. Let pressure release naturally for 5 minutes, the move the Pressure Release to Venting to release any remaining steam. Open the pot and and carefully remove the chicken to a plate and loosely tent with foil to keep warm. Press CANCEL and then press SAUTÉ and cook for anther 6 to 7 minutes to thicken the sauce. Plate the chicken and spoon the sauce over the top. Thank you for your quick response. I making it on Sunday let you know! Hi Eileen, I would keep the liquid measurements the same and just double the chicken. Let us know how it turns out!